I’m a big believer that food brings people together — and so does cooking! Spending time as a couple in the kitchen will not only help you to better understand your partner’s working style (which is key to a happy relationship) but you get to engage in a rewarding activity together. The best part? Needless to say, it’s having a homemade meal to savour together when you’re done. You can thank me later. These neon weekender trousers are what I’m all about right now! 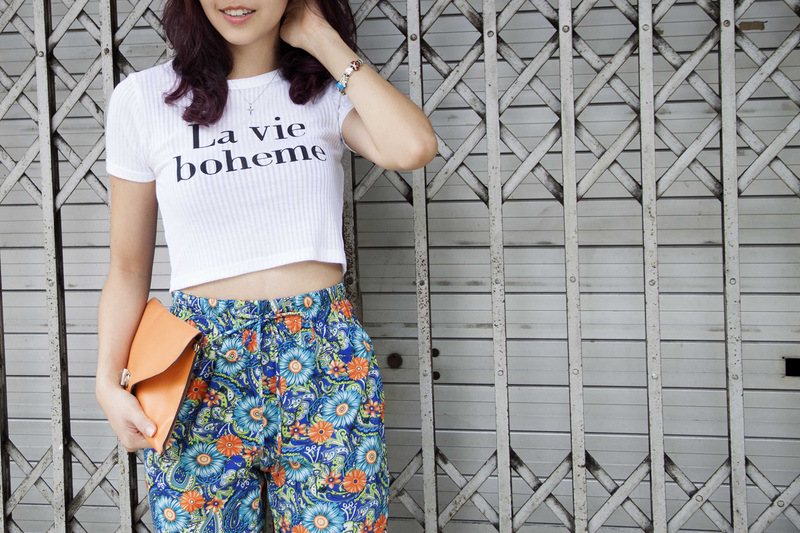 I am very tempted to get more of such similar trousers, BKK anyone…? I had some time before starting work to explore several creative outlets (apart from cooking and baking) such as crafting and gardening. It has been personally enriching and I decided that every now and then I’d share some of it on the blog. Honestly, it costs so much to get it done by a manicurist that sometimes it’s best to learn a bit on your own — especially if, like me, you can get pretty fickle when it comes to what you want on your nails… Like, don’t you girls get bored of your manicure after a week?! Starting a mini Mani Monday series to chase away those Monday blues. Today’s simple tutorial is: how to do half-moons! Yay, Sephora is now ONLINE! Quick update: If you’re a beauty buff, it’s time to control yourself… Or no, really, just GO CRAZY! You can now shop Sephora online (say what? ), making our online shopping experience even bigger and better. As if there isn’t enough to spend our money on already, we can now get these beauty products with a mere click. I can just imagine myself going: scan, open new tab 6x, scroll, browse, scroll, 5 seconds of deliberation, add to cart, add to cart, add to cart, checkout! Trends have to be wearable — that’s one big criteria for me when I try out a new style. Sometimes it’s great to go on the wild (and I mean really wild) side, but most times we just want fuss-free, clean and classic looks that keep us on-trend and looking ever so put-together. 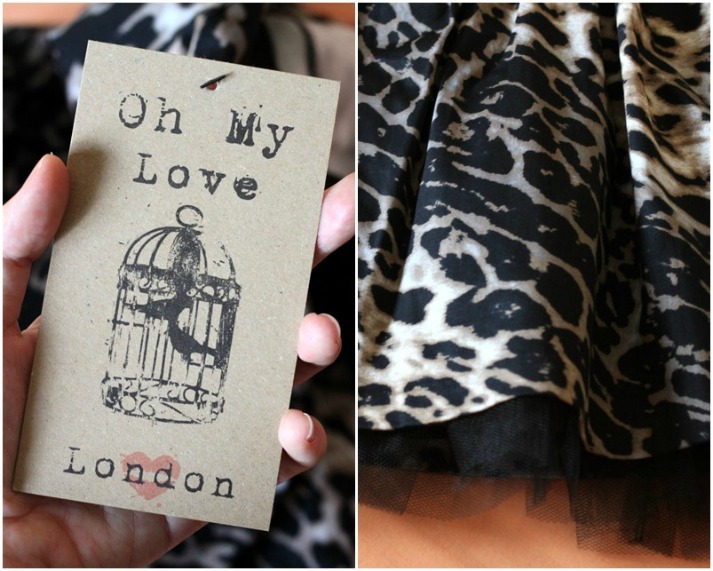 It’s been long since I’ve blogged! 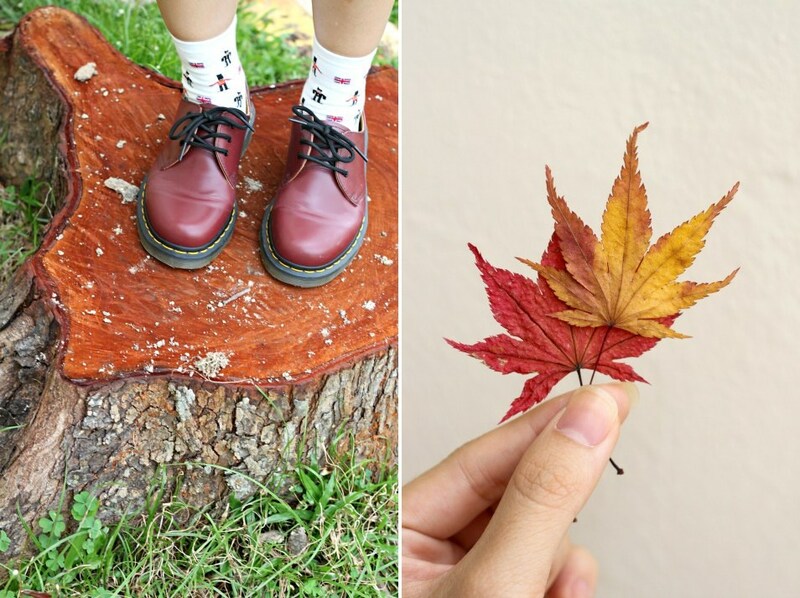 Another year is coming to a close and once again we are into fall. And then, there is oxblood. Sharing a herb lemon salad that I promised to post the recipe, uh, 12 weeks ago on my Instagram… Yes, it has been that long! But appropriate nonetheless, as I have been receiving requests from girlfriends for simple (and healthy) salad dressings. I will be incorporating more of these onto the site! And as we enter spring, it’s all about colour. 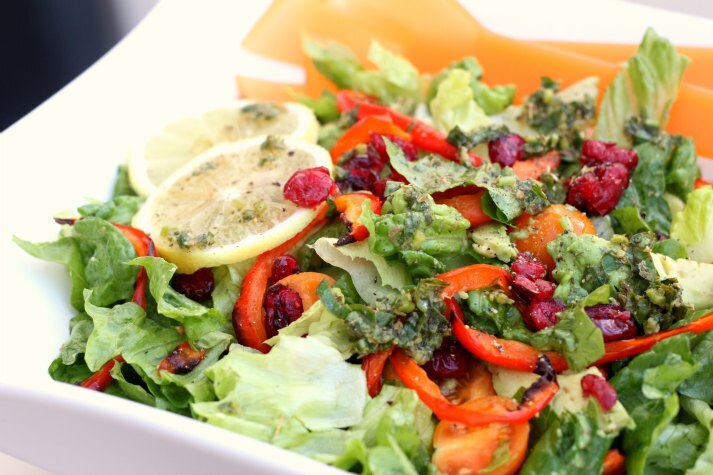 So really, colourful salad, why the hell not? First off, happy 2013! The old has gone, and the new come. I haven’t been able to keep up with the blog in the past few months. Changes will come but possibly slower than expected; yet it’s all about taking things one at a time! I’m just happy to have all of you with me on this journey. Today being 1st January, I thought I’d start off the new year with something simple and healthy to share. And these two are also part of the goals I had set for myself when I first started sharing. It’s nice, then, to remind myself and to have things go full circle. 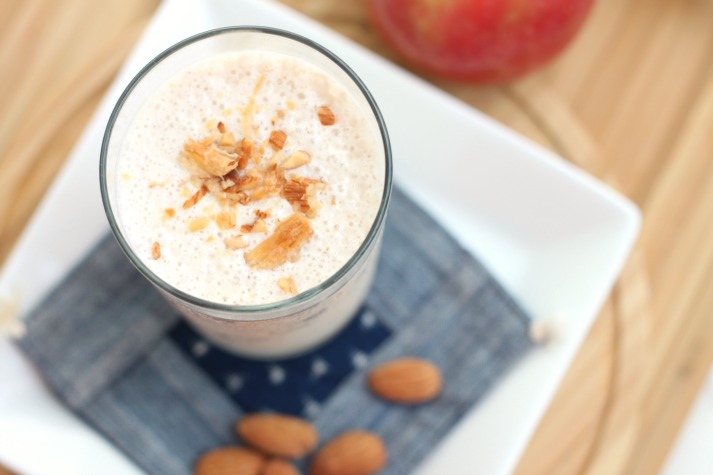 I hope you enjoy this easy-to-make and super refreshing almond apple banana smoothie! The semester has ended and the holidays have begun! I decided to try something different today before I delve into all that baking and posting more food recipes. Excited? I don’t have a video channel as yet, and besides I’m plagued with stage fright so being in front of a video camera with an imaginary audience pretty much freaks me out all the same, so I’ll be sticking with just writing for now. My first shopping haul share!